Roland Schäfer (in preparation). 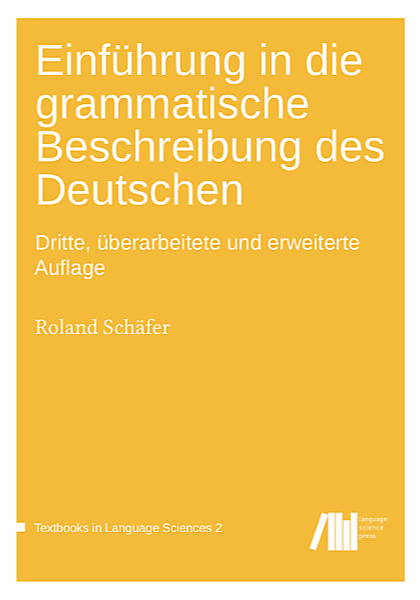 The limits of predictability: sequences of oblique attributive adjectives in German. To be submitted in Q3 or Q4 of 2018. Ulrike Sayatz and I hold the copyright to this paper since we refused to transfer our rights to DeGruyter. We simply did not sign the form. You can do the same! Please cite this paper if you use the COW corpora up to version COW16. COW annotation tool chain on GitHub.